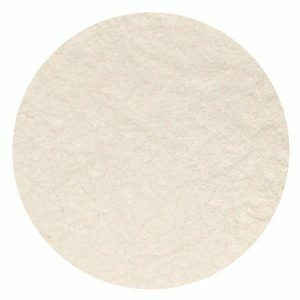 ROLKEM Hi-Liters Approved Food Colouring – non-toxic, edible, pearl finish, dusting powder Use this product on your sugar craft articles to bring out a pearlescent natural shine. This product shall enhance your Sugar craft article, and make it more “life like”. It can be dry brushed onto any edible product including Chocolate. 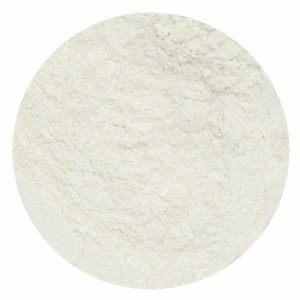 in its powder form it appears ivory, but once applied, it reflects back a pearlescent shine the shade of the specific colour . Use this product on fondant to bring out a natural shine. The Rolkem Hi Lite Shimmer dusts create a beautiful pearl finish and a shimmer on top of your fondant. Lightly brush the shimmer dust onto any edible product including chocolate. 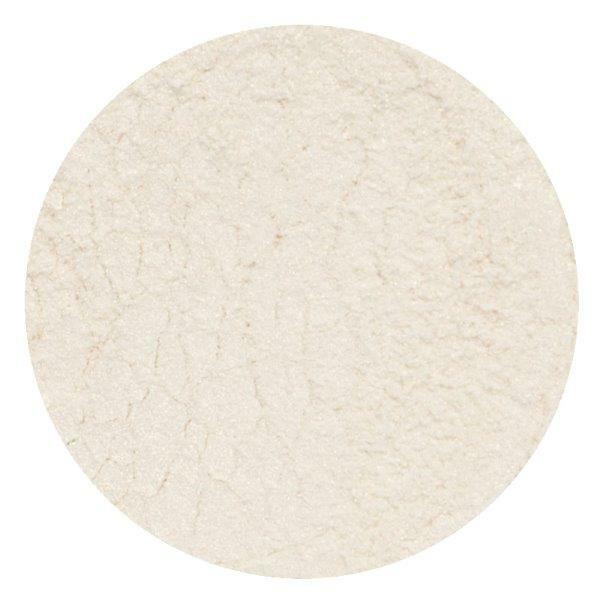 Most of the Hi Lite Shimmer dusts appear to have no colour, however once brushed onto the product being dusted, the colour will shimmer through.